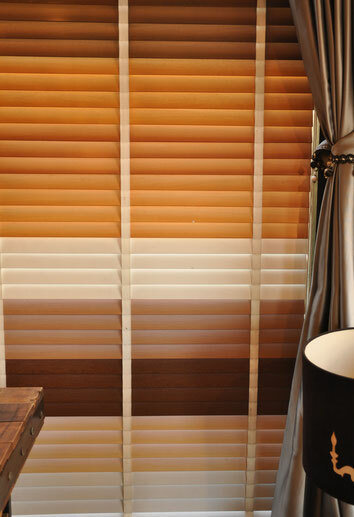 Blinds are a great alternative to curtains. 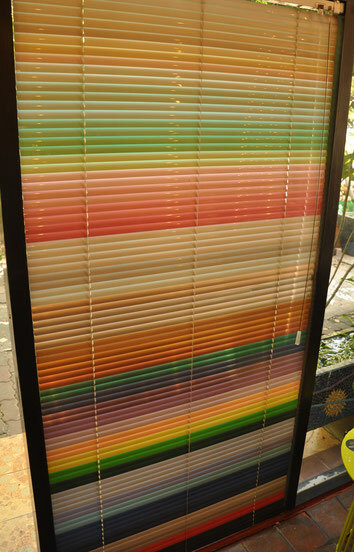 There are various types of blinds, including regular blinds, mini blinds, vertical blinds, etc., and each type comes in a wide variety of colors to choose from. 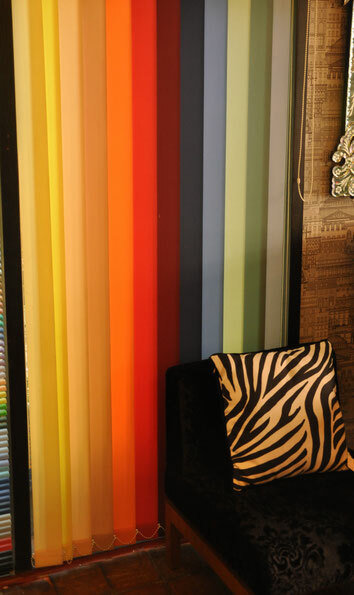 The pictures presented on our website are examples of some of the styles and colors available. 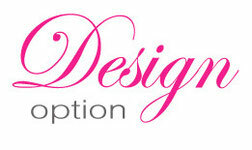 For our full selection of materials, please visit the shop.